I need to watch the game still, but I’m not scared of Dallas. We beat them before and we can beat them again. We get to 7-4 and we essentially end their season. I like what I saw from Cassanova McKinsey; that would be sack negated by penalty was a pass rush move out of Junior Galette’s playbook. True, but that’s why we played them the way we did I imagine. Defensive game plan will likely change a bit against Houston and Dallas. I’d take my chances. Not scared of Cooper. Classic bend but don’t break. We played a lot of soft zone coverage with big cushions to take away the big play. They moved the ball between the twenties with ease, but when they got in the red zone they either made mistakes or we forced them. 4 turnovers to 0 turnovers. 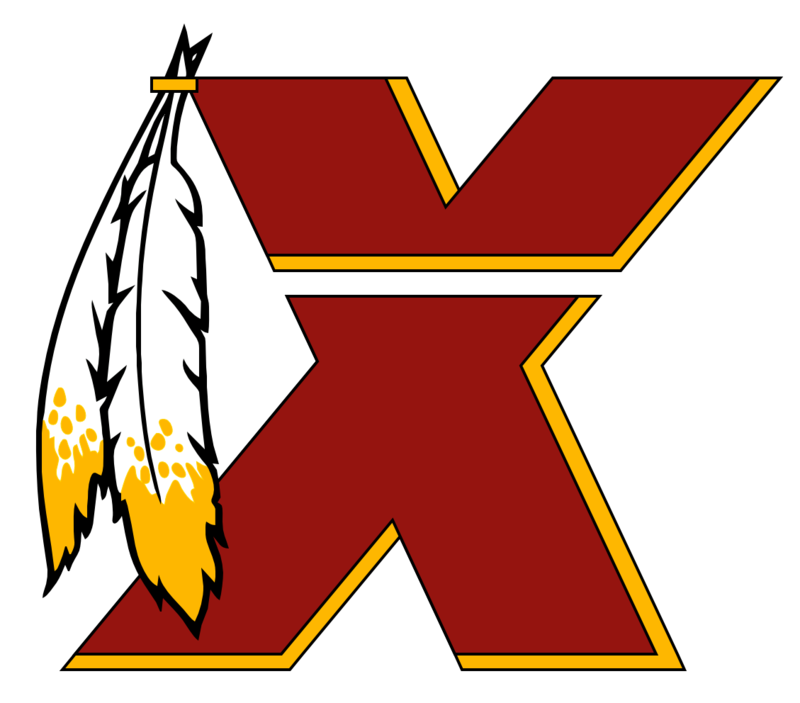 Feeling more and more confident that for all the Skins warts and flaws, that we’ll win this division. Both the Cowboys and Eagles are really struggling in consistency. I always enjoy your posts Kleese. Very level headed and well reasoned. I’m definitely in the same boat; nervous and concerned with the O line injuries, but we can still rally and make it a good season. Especially in this weak division. No more excuses and pity parties. Let’s keep going. We always bounce back from losses well, and a win next week makes everyone forget this game. Who’s fault is that, then? Coaching? Scouting? If your backups are that inferior to your starters, why did you keep them? Point is, this can’t continue to be a “wave the white flag mulligan” that some (myself included) used last year. Well that blows. Next men up. Atlanta beat the snot out of us with two backup guards against or vaunted d line. Let’s see what gems we can find to see if we can gut out a playoff appearance. I know we’re upset, but we need to realize other teams get hurt too and still succeed. We as a fan base shouldn’t simply accept this as the reason for failure when Philly loses their starting QB and LT for the year and still wins a Super Bowl. Let’s be honest, if Moses has to miss time too (or Nskeke) you sign a tackle or two. Christian, while not completely lost from a developmental point, is not ready for the big time. We already aren’t a good downfield passing team, but with him in the game, we’ll never have the time to take shots and at least keep teams honest. Pretty sure Lavaou is done for the year; let’s hope and pray Scherff doesn’t have anything torn. Of all the areas we lost in today, it’s disappointing we were beaten in the trenches. That said, we keep saying how young this line is, and with that comes growing pains. Allen and Payne haven’t even played a full 16 games a piece, and are going to have bad days as a result. I believe in their ability to get it fixed and grow. At least as far as the D-line is concerned. Defense: get your **** ready. Drives of your life coming up. Can you get out of your head and recover to get us back in the game? I really want Jay to tear into the refs postgame. Take the fine; call them on their **** and say enough is enough. Doesn’t matter if they’re not the reason we’re losing. Publicly blast the refs, and privately get this **** back on track.